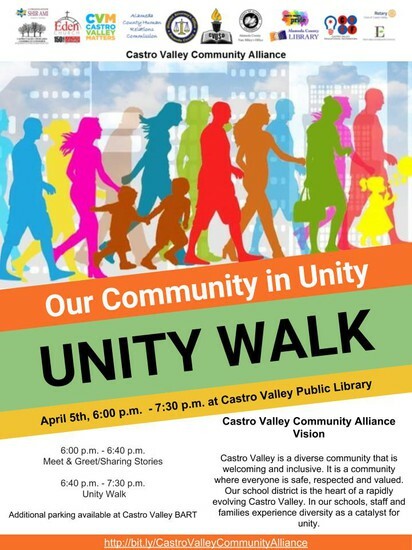 Castro Valley is using Smore newsletters to spread the word online. 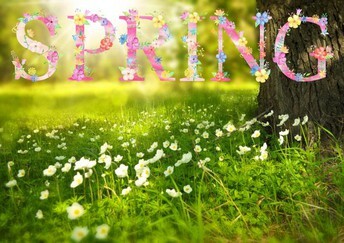 Spring is here, which marks the end of Trimester 2 and the count down to Spring Break! As we approach this last stretch of instruction for the year, it's important to continue to support your child's learning so that they will be ready for the next grade level. 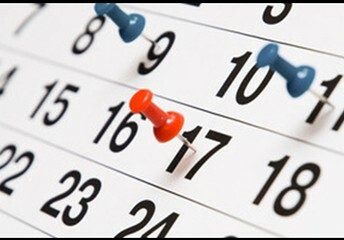 Spring parent/family/guardian and teacher conferences were this week. If your child has been struggling to meet standards, it was important to meet with your child's teacher to review an Individualized Learning Plan (ILP) developed to support your child's learning. If you have not had a chance to meet with your child's teacher this week, please reach out to them and schedule an appointment to review your child's progress if they are struggling or currently not meeting standards. 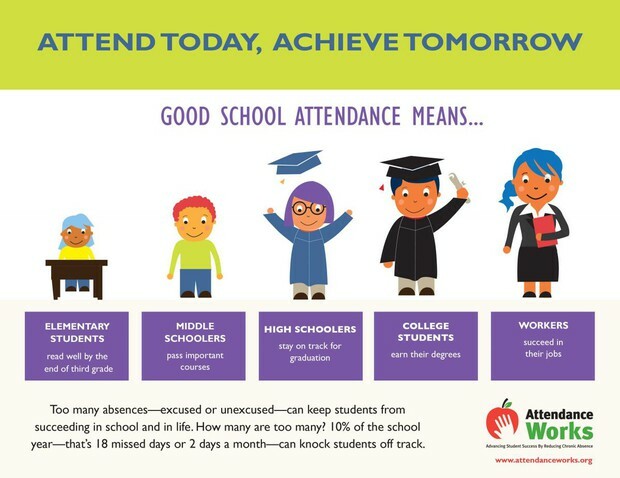 All families want their children to be successful in school, but many don’t realize that their involvement and support in their child’s education is the most critical factor in determining whether they will be successful in school. Parental/family influence has a greater impact on student success than the school they attend. Parents and families are a child’s first teacher, therefore the partnership between them and their child’s teachers are an important link to ensuring a child’s success in school. Once we return from Spring break, we will enter the window for state testing. May is standardized testing month and Proctor students, grades 3 through 5 will participate beginning May 6, 2019. If you would like to exempt your student from taking the mandated state tests in May, please send a signed letter to Principal Ghereben at hghereben@cv.k12.ca.us by April 30th, 2019. We highly recommend that students take the tests as we receive valuable data about each student from the results to create school-wide goals for the following school year. Please do not schedule doctor's appointments or vacations during this testing window. Talent Show - May 31st - More info to come about this! Field Day June 3rd - Please think about volunteering! 5th Grade Promotion - June 5th - Details are still being worked out by our 5th grade team - It will be in the late morning. All Volunteers will receive a free continental breakfast! 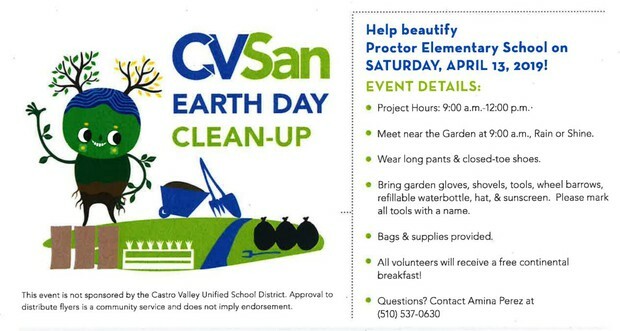 Bring your garden tools (preferably marked), along with your family! See the flyer posted below, so keep reading! A new date and time for principals coffee! 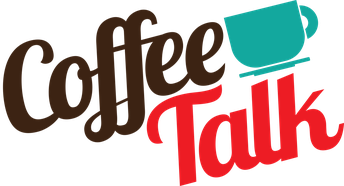 Coffee Talk with the Principal is now moving to the 2nd Friday of the month starting this week, April 12th! 8:15 - 9:00 AM in the school Library after students head to class. Topics to talk about, Measure G, Science (STEAM) at Proctor, Site Organization to name a few! Please be mindful not to park in restricted parking areas – these would include the white zones. 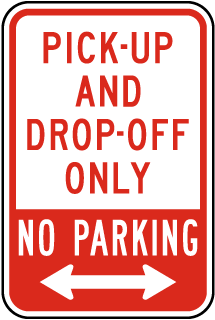 Our Sheriff’s Department will be ticketing those that park in the restricted areas. We appreciate the increased support from the Sheriff’s Department when it comes to insuring safe paths to school for our students and with that support is increased accountability for traffic violations. Each participating student will get a really cool PRIDE tag to add to his or her necklace! 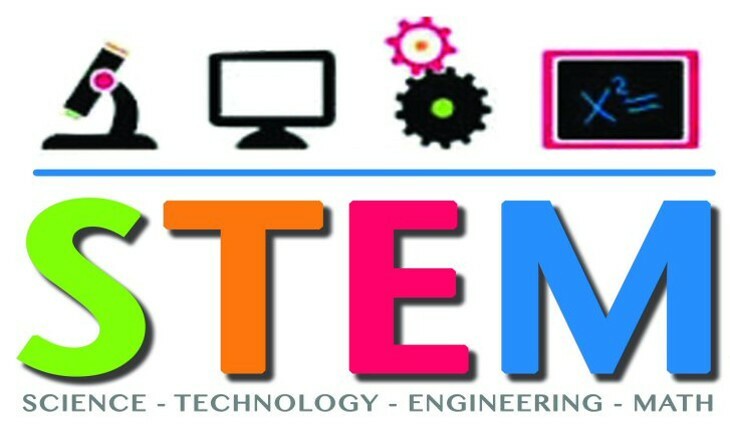 VOLUNTEERS: We could use parent volunteers to help with assembling the digital projects to be shown at the STEM fair. If you are interested - please contact Mrs. Martin at sthornberrymartin@cv.k12.ca.us or Mrs. Utsumi at kutsumi@cv.k12.ca.us. We thank you in advance for your help and time in making this event a success! Friday, April 12th - LAST DAY to turn in your entry form to your teacher. 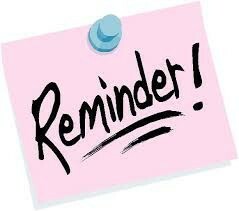 Wednesday, April 24th - Digital projects are due to Proctor's STEM Fair Google Classroom. 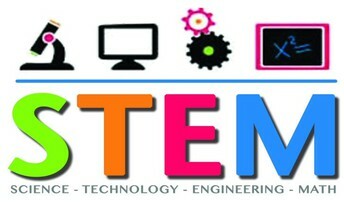 ALL STEM Fair exhibits will be on display in the Multipurpose Room & Arts Center. Below is the PDF packet that was sent home with your child. Please print this PDF if you need an additional copy as we will not have extra in the office. We are looking forward to your child's participation! A Message from the Office! For your students currently attending Proctor, you DO NOT need to re-enroll them for the 2019-20 school year. The next step is to complete the Online Registration that will take place in the beginning of August. I will send out more information as we get nearer to the start of the next school year. If you know that you will NOT be returning to Proctor for the 2019-20 school year, please fill out the Non-Intent to Return form below. 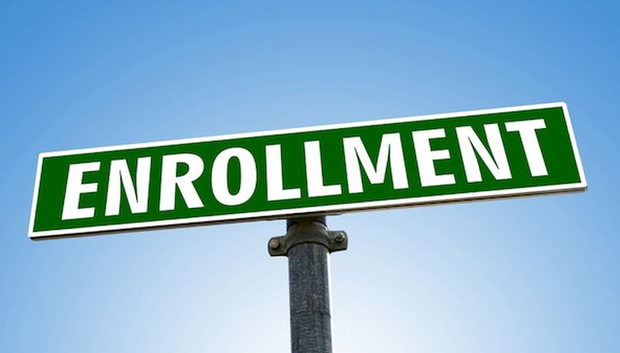 It's important for us to get an accurate picture of our enrollment. Thank you for your help. -Please request Independent Study at the office; not with your teacher. Students arriving late must come to the school office to receive a tardy pass. ABSENCE REPORTING - When reporting an absence, please call 537-0630 and press 1. 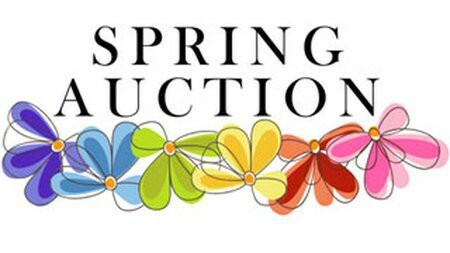 PROCTOR SPRING AUCTION IS ALMOST HERE! 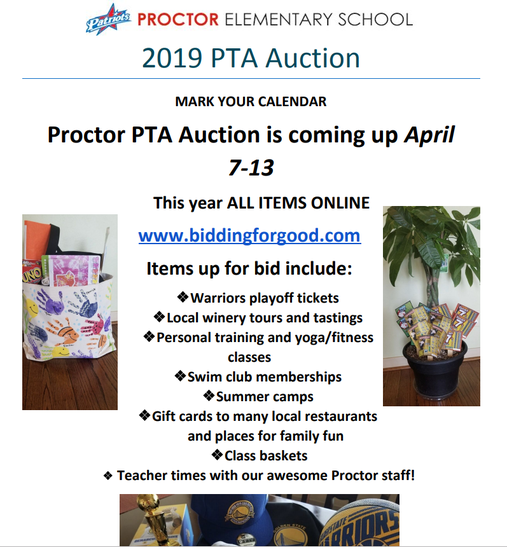 Proctor Elementary’s upcoming annual Auction will be held in April. It will run online, opening April 7th and closing on April 13th. Historically, over 300 community members and Proctor School families have come together to help support this major fundraiser for our school. 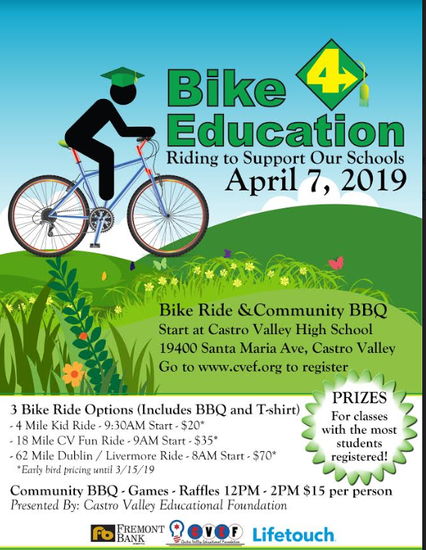 Besides classroom gift baskets, teacher times and donations from businesses there will also be auctions for gift cards, homemade goods, guest passes to museums and amusement parks, family hosted events (like last year’s wine tasting party), vacation rentals and many more generously donated items by families like yours. 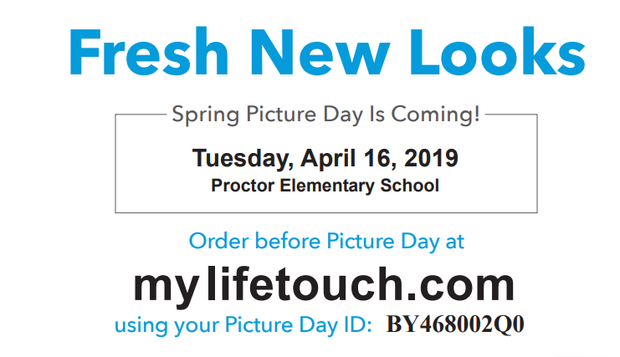 The event proceeds help fund a wide variety of Proctor programs including supplemental playground equipment, classroom equipment and supplies, technology upgrades as well as field trips and enrichment activities for our 500 amazing students. Please see the flyer below, and the PDF attachment for more information. If you are able to contribute or need further information, please contact Jennine Blackmon-Powell, Auction Family Outreach Coordinator, via cell phone at 619-994-0183 or at jennineblackmon@gmail.com. 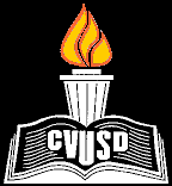 Job Opportunities in CVUSD - We Need You! This is for NEW students not attending Proctor. Transitional Kindergarten and Kindergarten enrollment has already begun, and we already have a waiting list. Make your appointment now to register if you have not done so already! 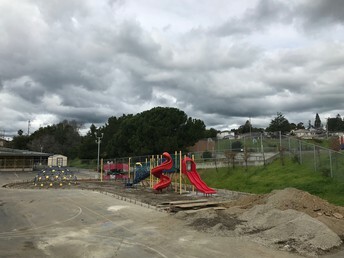 Monday – Thursday 7:45 – 3:30 p.m.
Friday 7:45 – 2:30 p.m.
We are very excited for the tanbark to be replaced with the green turf ground covering similar to our kinder and upper playground. The climbing dome has been replaced with a new one and moved to a different location near the front area of the play structure. Asphalt will replace the space where the dome was previously. This decision was made to make way for future modernization projects. 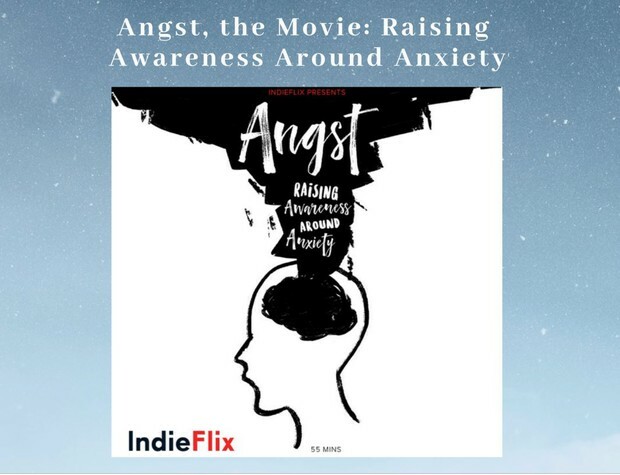 If you were unable to this month's PTA meeting, here is the slideshow that was presented. The architect drawings were presented to both teachers and parents for input. We will provide communication about construction timelines soon. 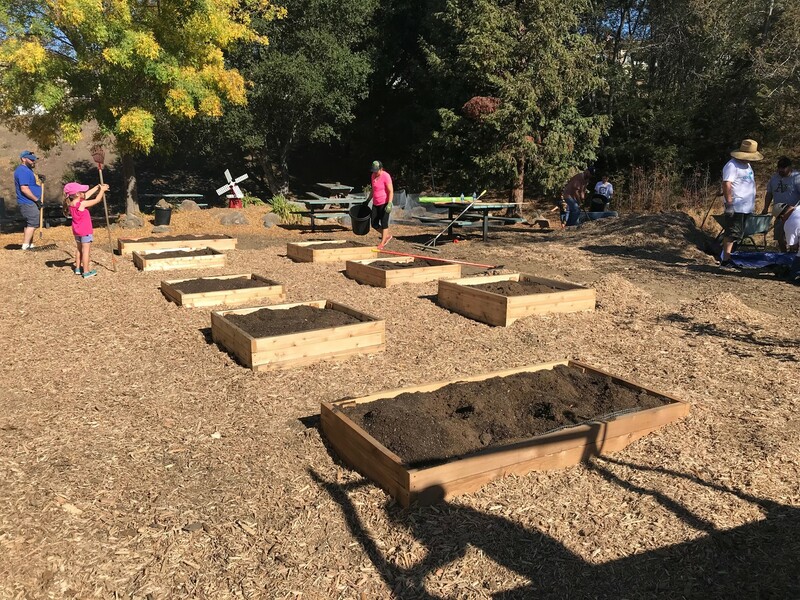 Here is the latest update to the Community on Measure G Projects throughout the District. You can View this update HERE. 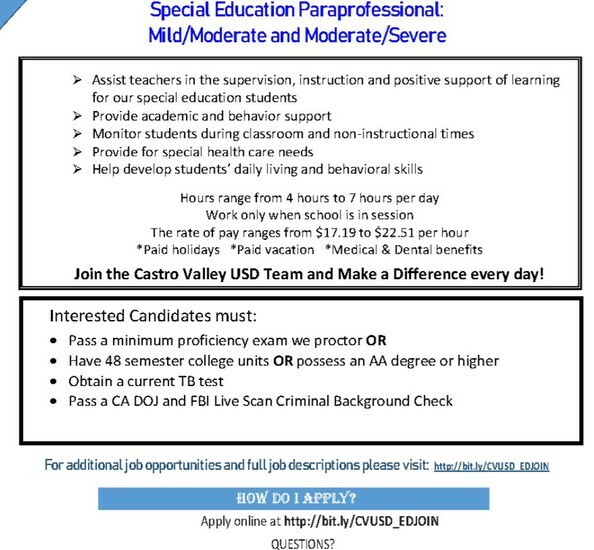 Or visit the District website for more information about everything Measure G related! we have the Unity Walk this Friday, April 5th! Please Sign-up, Rain or Shine! Just scroll down to the bottom of the newsletter, and choose the language you would like to have this newsletter translated to (see picture below).